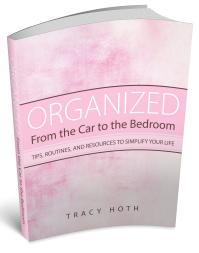 Want to know how to organize…the step-by-step to organize any area? 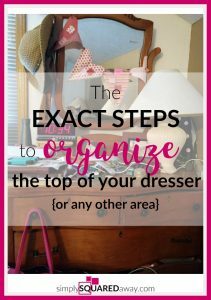 I’m sharing the exact steps to organize the top of your dresser, or any other space that you want to organize. 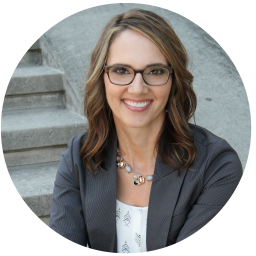 One of the members enrolled in my course, From Chaos to Order: A Confident Approach to Home Management, was listening to the first Q&A call while she was waking up one morning. 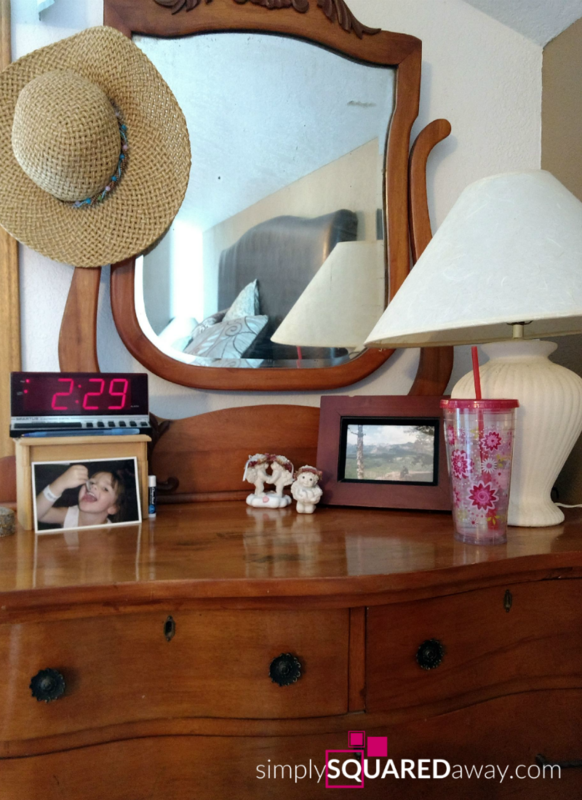 She looked over at her dresser and felt a sinking feeling in her stomach. Everywhere she looked there were piles of clutter. 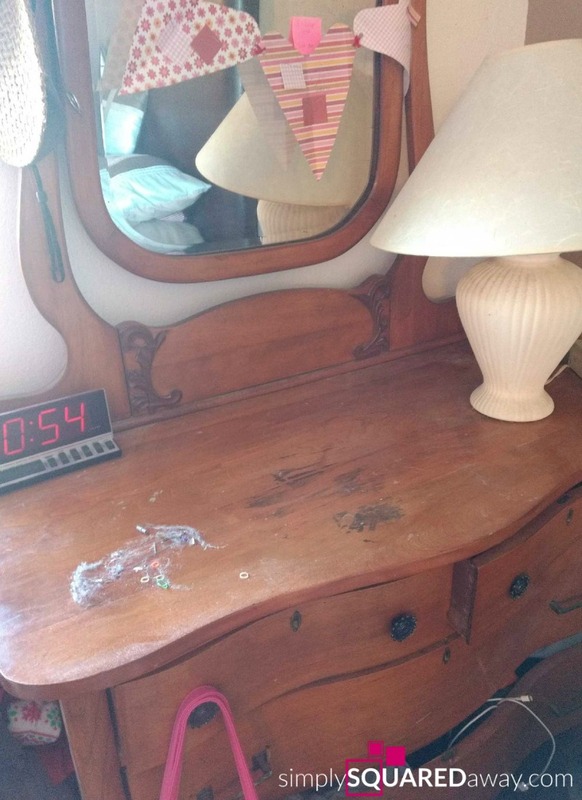 The dresser was piled with junk. It all seemed so overwhelming. There were 1000 things that didn’t have homes. 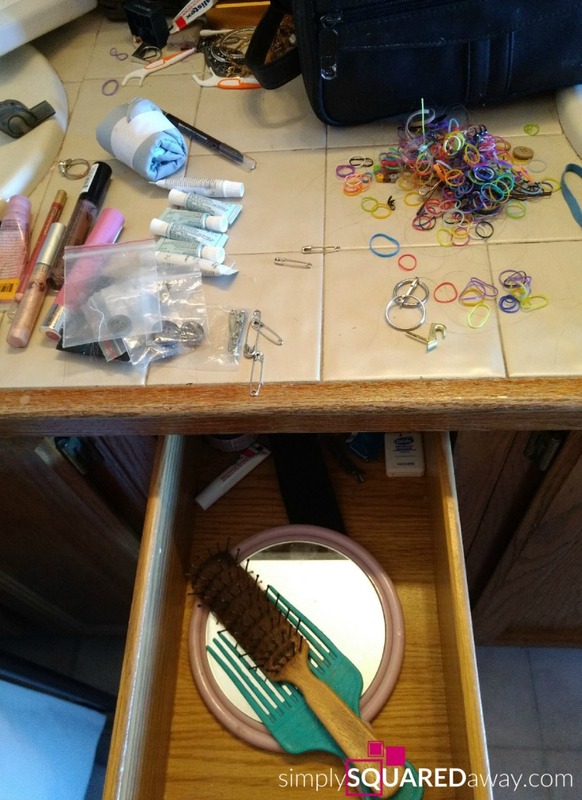 How could she organize it when she didn’t know where to put things? But, then she heard me say some encouraging words. She felt a twinge of hope. 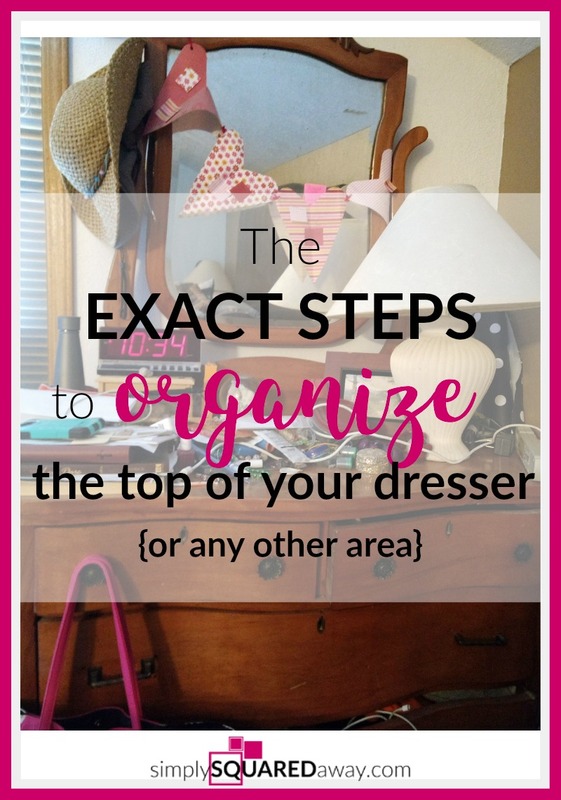 Here are the exact steps to organize the top of your dresser, or any other space you need to organize. Sort as fast as you can. Don’t make decisions other than what pile each thing goes in. Don’t reminisce about how special something is. Set your timer. GO FAST. These are the piles she made. She laid them on a towel on her bed because she knew she’d have to put it all away before bedtime. 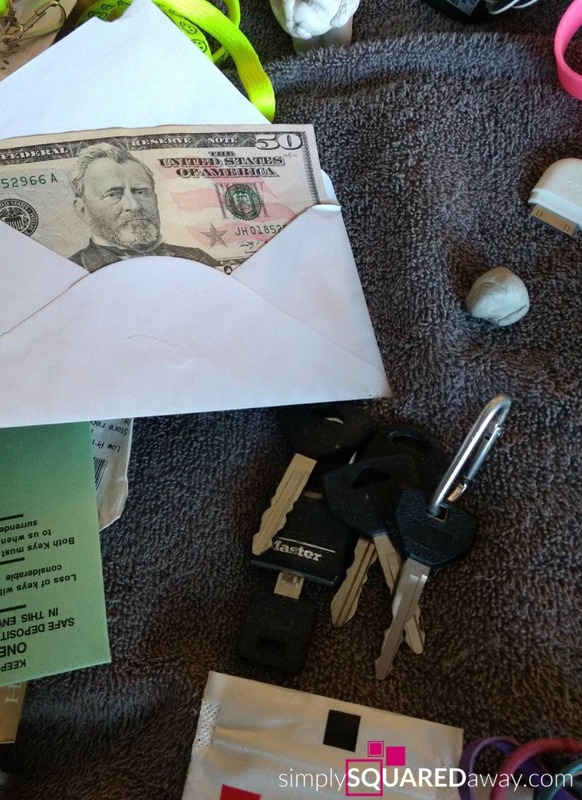 BONUS: Finding $$$ while organizing! Go back through each pile and purge. Sometimes this requires another mini sort. For example, if you had a pile of jewelry you might now sort it into bracelets, necklaces, rings, etc. Sometimes it works best to pick your favorite things out of the pile that you know for sure you wear, love and use. Then, make decisions on the remaining items in the pile. 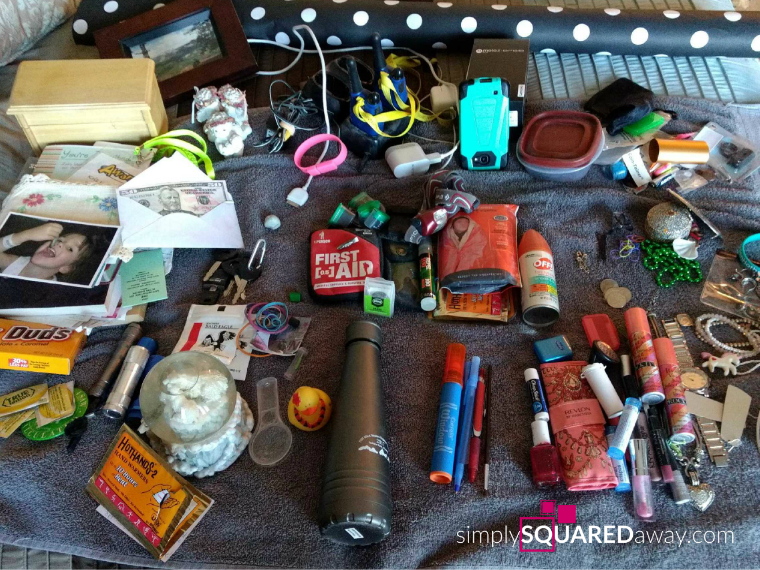 Try to simplify and get rid of as many items as you can. If you don’t know where something goes, assign it a home. 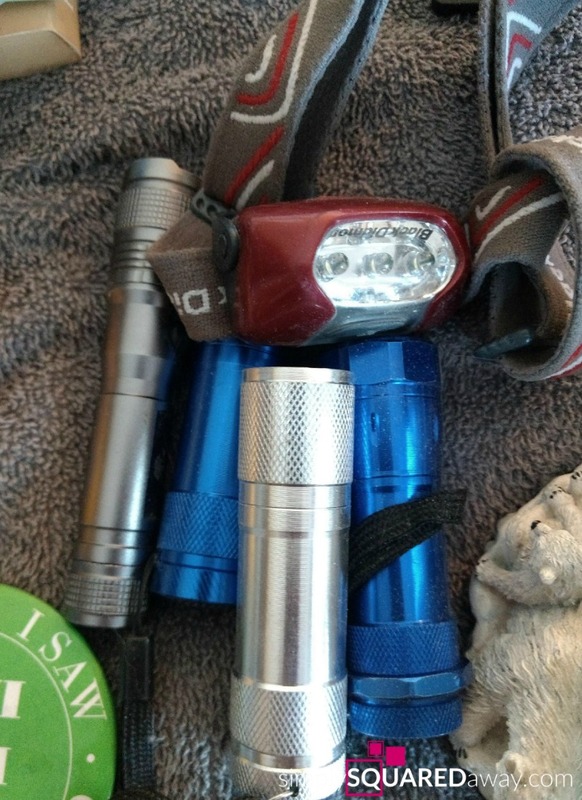 The flashlights – One goes in the nightstand drawer, the rest go in a small bin on the garage shelf labeled FLASHLIGHTS. 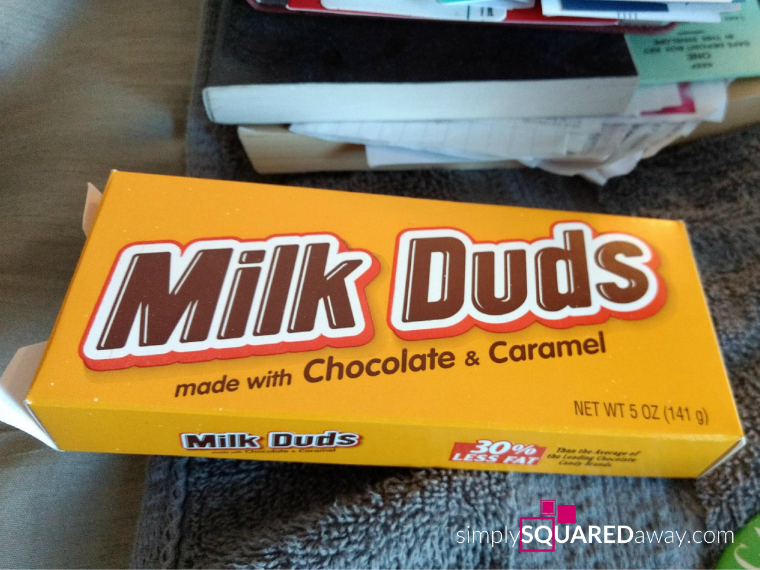 Candy – eat it immediately so you don’t have to find a home for it! Handwarmers – Put wherever you have your hats and mittens. Walkie Talkies – Where do you use these? Who uses them? How often do you use them? Could they live in the camping bin? Maybe you make an OUTDOOR bin with the flashlights, walkie talkies, ponchos, hand warmers, etc. Money and gift cards – Put them in your purse. Its the only way I remember to use giftcards. Jewelry – Could you use 3M hooks on a wall in your closet? Or, in your bedroom is there a wall that would work? Could you add a divider in a drawer? Don’t stop. Just keeping assigning homes to things. If you don’t have the right bin, use a box with a piece of masking tape and a sharpie to label it. Or, place the item where you assign it and add the correct size bin to your errands list on the Weekly Planning Sheet. Use plastic baggies, or something temporarily, until you find the container you need. How will you maintain what you’ve just done? Tie maintenance to something you already do. If you make your bed most mornings, add clearing the dresser to it. After you make your bed, grab the stuff on the dresser and put it away. 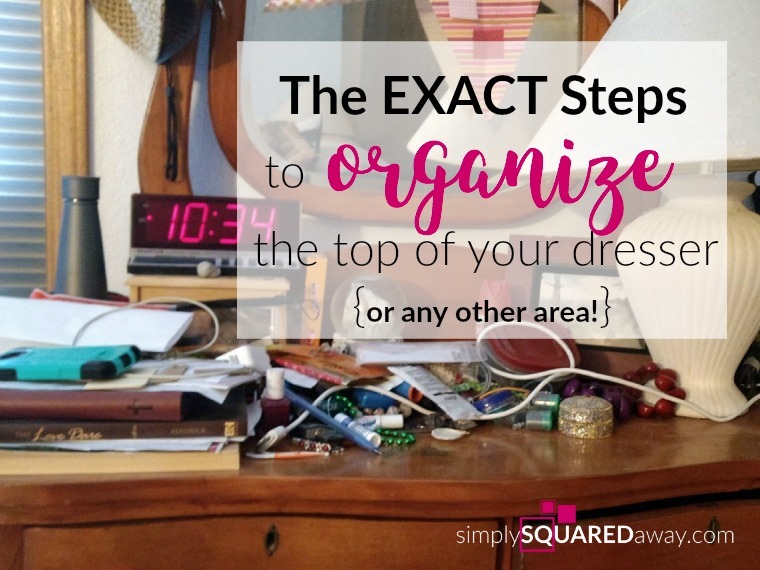 Warning: It may take longer than 20 minutes and you may get distracted and do this…because sorting is fun and organizing is contagious. No!! “Finishing is hard” is JUST A THOUGHT. It’s a story we tell ourself. It doesn’t serve us. It makes us shut down and feel overwhelmed. 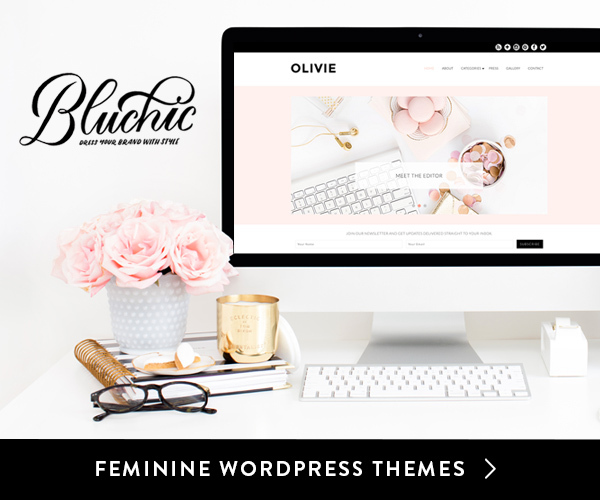 Instead think, “Finishing feels amazing!” Feel empowered. And go finish. Then, feel proud. “I was listening to the From Chaos to Order Question & Answer video one morning when I woke up. I heard Tracy say, ‘I am exactly where I am supposed to be’ and ‘I will get through all of this at just the right time’. Hearing those phrases took me from fear-based and overwhelmed to peaceful and hopeful. I looked over at my dresser and thought, ‘I could clean that off in 20 minutes’. I was telling Tracy that (and how much I liked the video). She told me, ‘You should clean off your dresser right now. GO!’ So, being competitive, I ran into my room. I organized everything into piles on a towel laid out on my bed. By the time I was done with that, I really wanted to BE DONE. I put it all on my bed, because I knew that I would have to clean it off before I was able to go to sleep that night. I told my brain, and Tracy, ‘I want to be done. I’m sick of this.’ She encouraged me to keep going and finish strong. I took a break, worked, went to lunch with my husband, took a kid to the doctor, served at church, and by the time I was getting ready for bed, at 10:30 PM, I realized my piles were still on the bed. Ugh, I spent another half an hour putting it all away. I took a picture, texted it to Tracy, and went to sleep. Now, when I look at my dresser, I’m SO happy. My kids were amazed! I’m glad that I challenged myself to do it and, even though it was hard, so glad that I finished strong. I’m going to use these new ways of thinking every day. I am so energized myself with the process from Chaos to Order right now. The before pictures show my frustration with “spill over” of life, especially with kids moving in and out. Have learned that taking pictures helps me release things that I really don’t need so I can buy or trade for the perfect thing later on. Thank you Tracy and Kris for sharing your success story! I am so glad taking pictures is helping and that you are motivated and making progress. Keep up the great work!